We are also a proud supporter of our local police and fire departments, who keep our communities safe day-after-day. 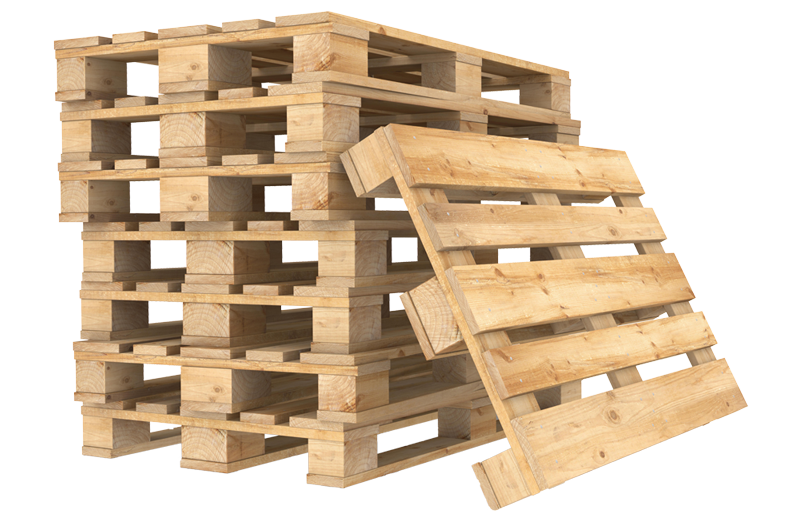 Get a free quote from the pallet company that cares – call Brampton Pallet Inc today! Get a free quote on your next pallet purchase!